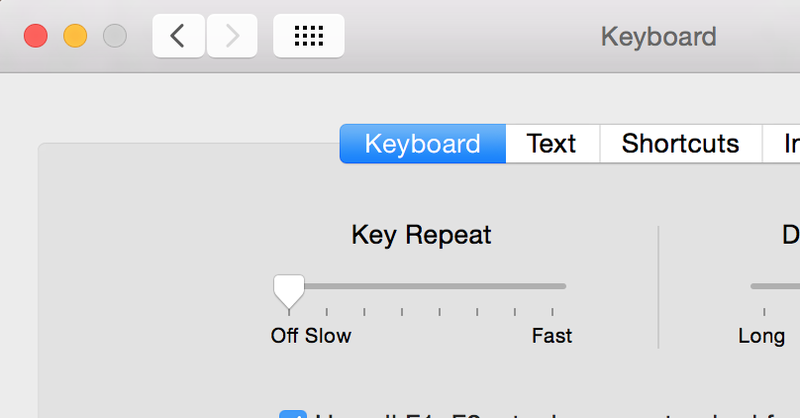 How to type accents, symbols and emoji on Mac - Nullalo! 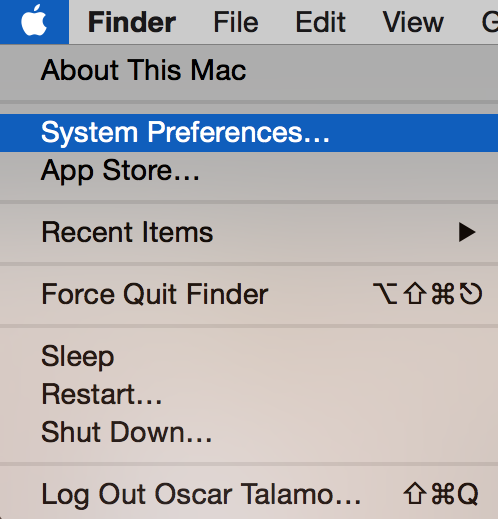 In daily use of a Mac we may need to write sentences like: “José Luís lives en España” or “Spaß für Groß und Klein”. Typing some characters may seem complicated, but it’s not. As for the variants of the vowels and the “c” letter, just hold down the key for a few seconds and it will show up a menu from which, by selecting the desired number, you can quickly insert the requested variation. 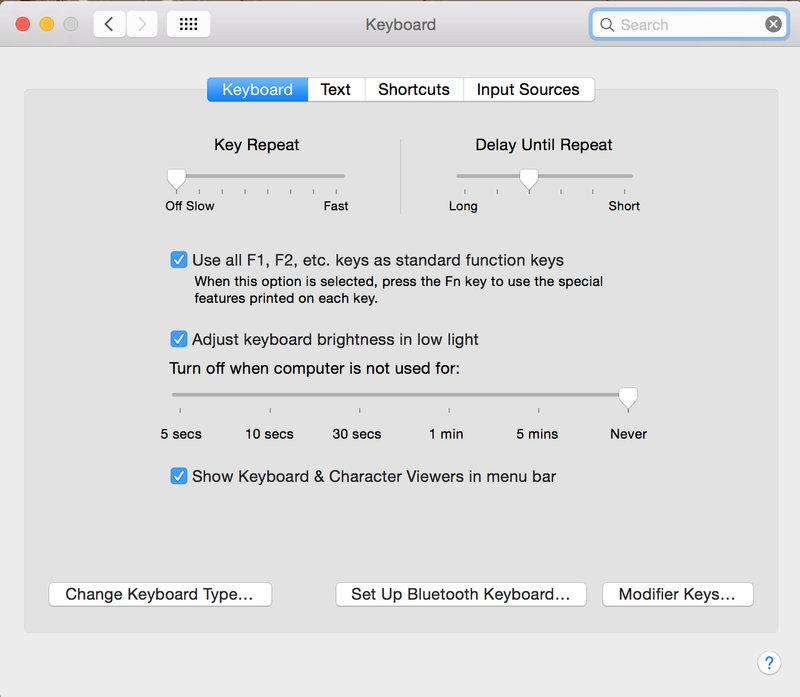 If, for example, while viewing the display keyboard ⇧(Shift) key is pressed, uppercase characters will be shown. 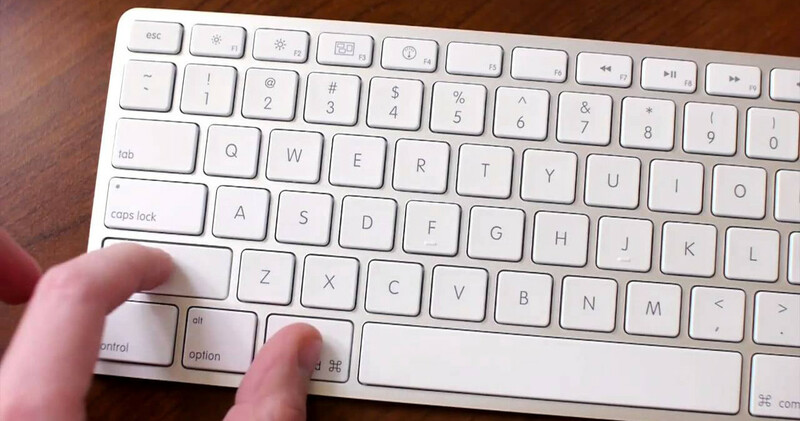 If you press the ⎇ (Option) key you will have a map of all activated special characters. 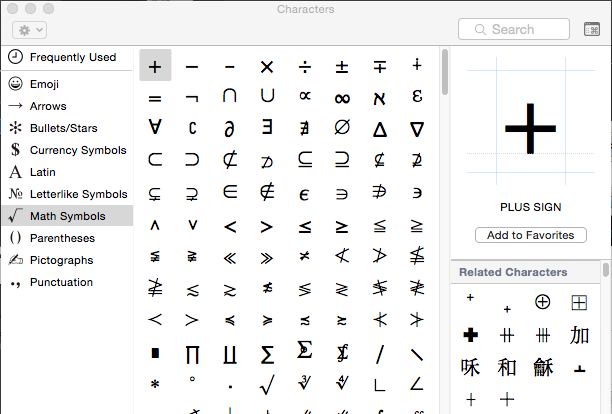 Pressing ⎇ (Option) + ⇧(Shift) will display other special characters. If the special character you’re looking for is not showed in the Keyboard Viewer, you can select it manually using the Character Viewer. 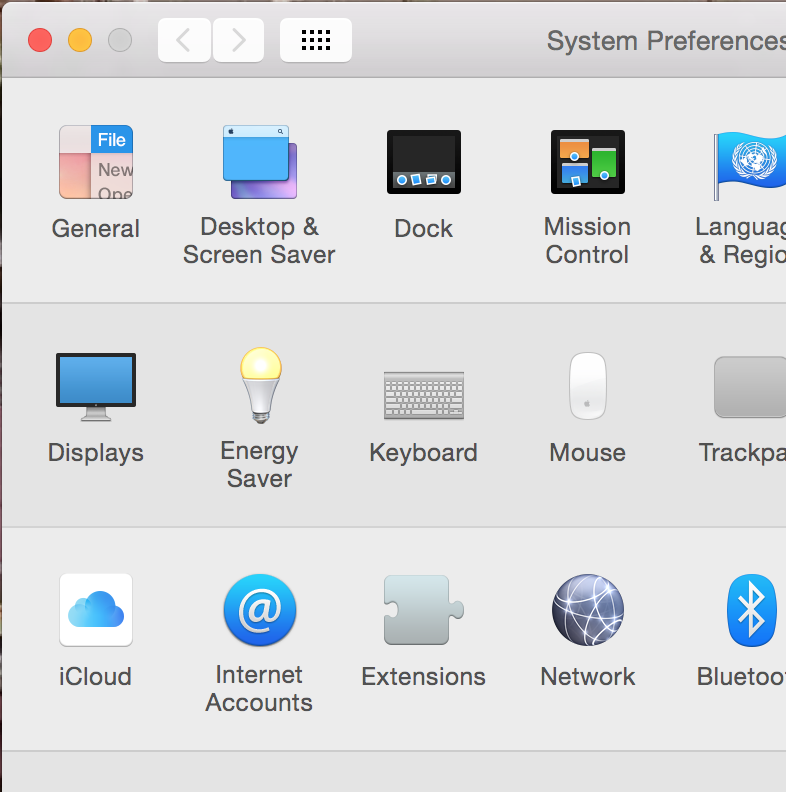 Just click on the icon to open the “Input” menu you previously added to your menu bar.